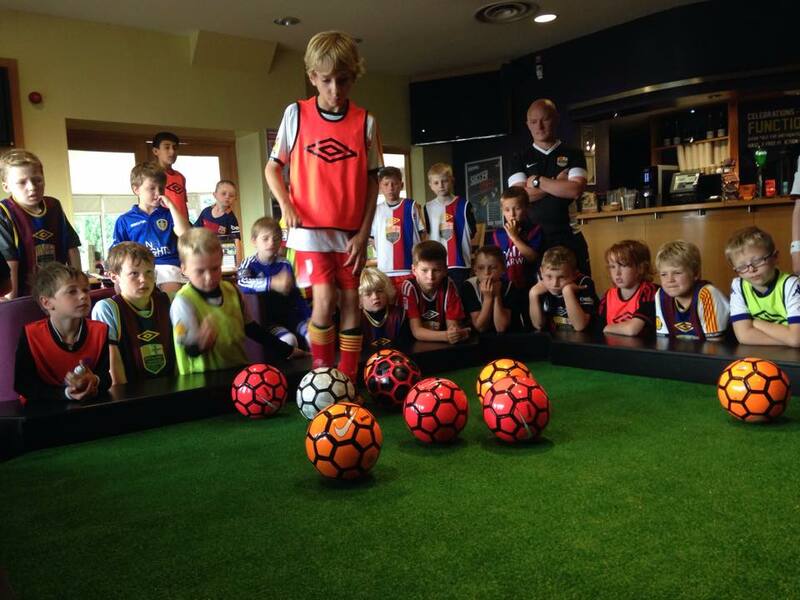 Are you looking for football entertainment for a BAR MITZVAH in London? 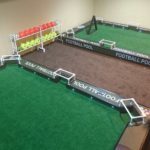 Does your BAR MITZVAH have a football theme? 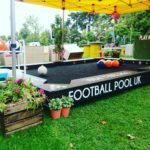 We as a specialist entertainment agency have been catering and supplying entertainment to Bat Mitzvahs and BAR MITZVAHs in London for over 10 years. 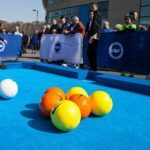 After such demand for football entertainment we have begun to offer a NEW game called Football Pool that has been recognized as one of the most perfect football entertainment solutions for a BAR MITZVAH in London. 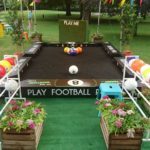 There are a variety of different games that can be played on this football pool table. 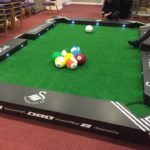 We know that football entertainment at Bat Mitzvah or BAR MITZVAH in London needs to be FUN challenging and entertaining this is why we have devised specific games for Bat Mitzvahs or BAR MITZVAH entertainment in London. A Bat Mitzvah or a BAR MITZVAH is a prestigious and memorable event that we have supplied many types of entertainment to over the years. 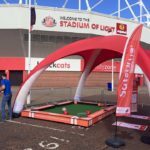 With all our years of experience as an entertainment agency in supplying entertainment to BAR MITZVAHs and Bat Mitzvahs in London we always ensure that we create an emotion with any entertainment that we supply in that the BAR MITZVAH boy or Bat Mitzvah girl has an everlasting memory of the entertainment at their party for years and years to come. 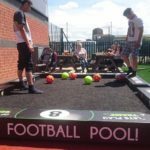 If it is specifically football entertainment for a BAR MITZVAH in London that you are after we can also supply a host of other types of entertainment such as football freestylers, speed penalty cages, reaction walls and target football walls. 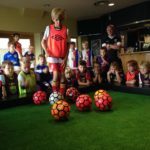 This entry was posted in Entertainment, Streets Utd News and tagged bar mitzvah entertainment, bar mitzvah entertainment in London, entertainment for bar mitzvah, football entertainment, football entertainment for Bar Mitzvah, football entertainment in London, football entertainment in UK, football pool table hire, London Bar Mitzvah, London Bar Mitzvah entertainment, London football pool table hire.